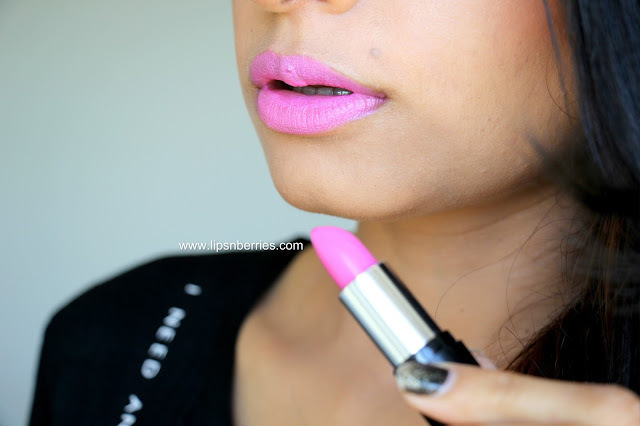 Collection Cosmetics Long Lasting Color Lipstick in 'Cupcake Pink' Review | LIPS n BERRIES! I believe everyone has that one brand they keep hearing about when they watch Youtube tutorials by beauties overseas. For me it was Collection Cosmetics. 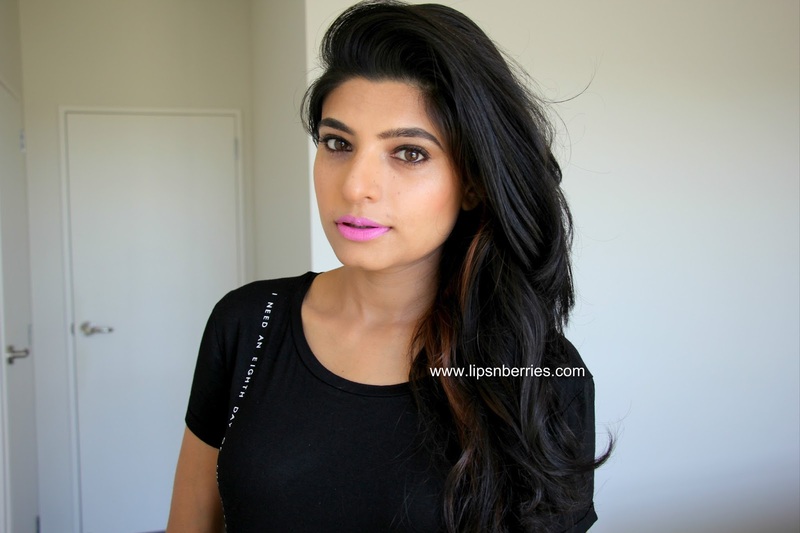 Kaushal from Kaushal Beauty always used their Crushed Walnut single eyeshadow to contour. She was literally obsessed with it. And then it was their lasting perfection concealer. Who's who of Youtube went crazy for it. 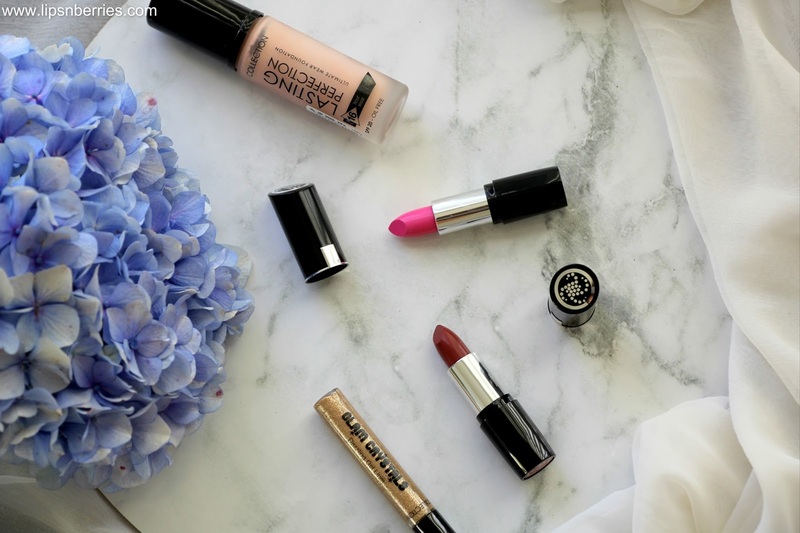 The same boat LA Girl Concealers are in right now! So when Collection Cosmetics reached our shores, New Zealand didn't feel like such an isolated island anymore. 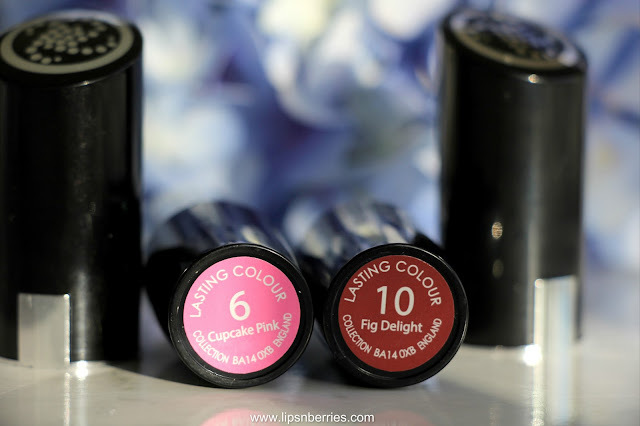 I have to admit I had never heard much about their lipsticks so I was actually pretty pleased when I got sent two of their new season lip colors - Cupcake Pink and Fig Delight. 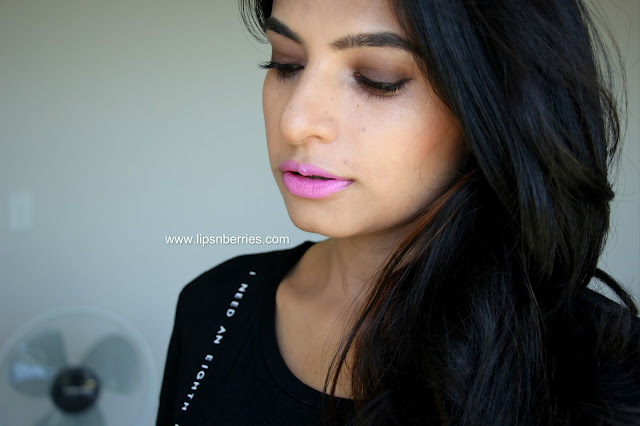 Here's my thoughts on Collection Long Lasting Color range lipstick in Cupcake Pink. 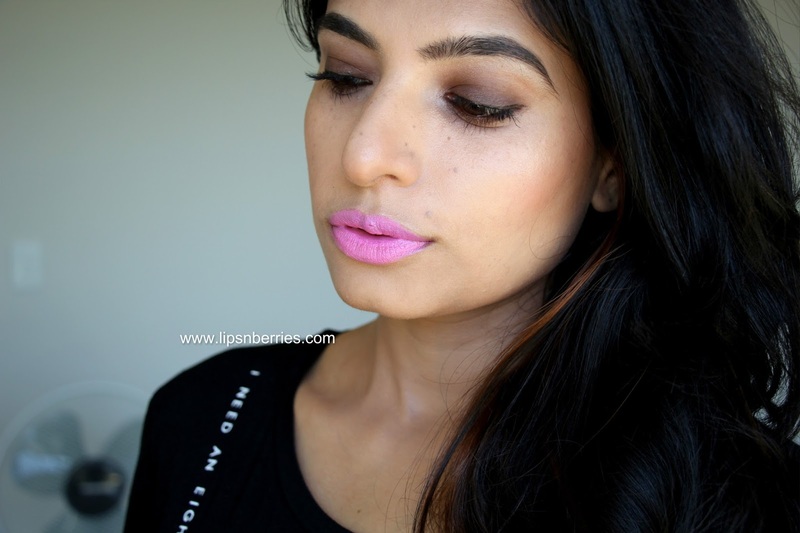 True to its name, this one is actually a bubblegum pink kinda shade. Its blue based so I do feel like it washes me out slightly. My NC 32 skin has prominent yellow tones but I was surprised when I got complimented the day I had this lipstick on. More so, one of my gf bought this shade after seeing it on me. It must look bearable I suppose. 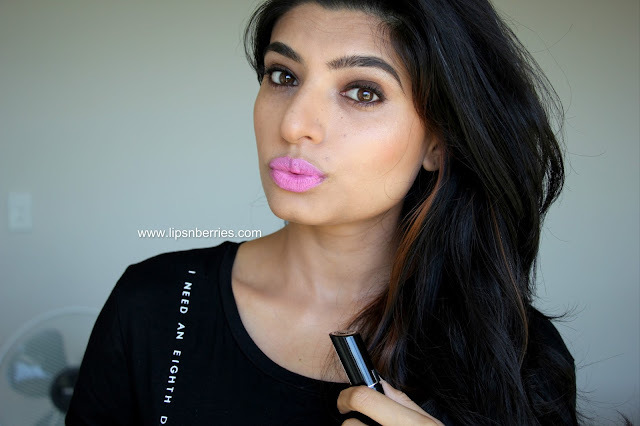 Its also a shade that I hardly ever wear so it took some time to grow on me. Does that happen to you? 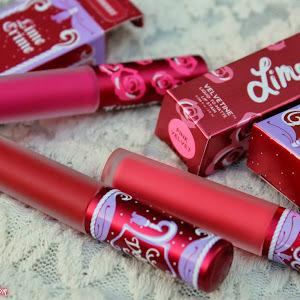 The lipstick comes in a sturdy black case and smells a bit strong & tad unpleasant for my liking. Its neither floral nor chemical but somewhere in between. I'm glad the scent doesn't linger for long. 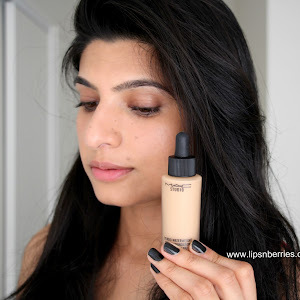 The finish is lustrous and moisturizing. It doesn't dry out lips at all so perfect for everyone. The coverage is about medium. I have pigmented lips and it takes two swipes to cover them. 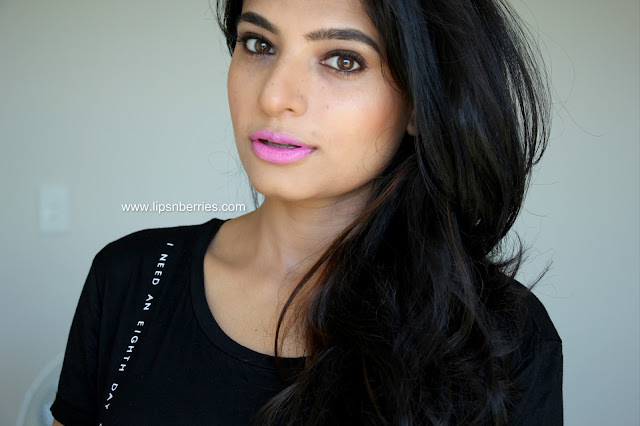 The color is buildable to an extent but I wouldn't recommend doing much layering as being super moisturizing, the lipstick can move around and lead to feathering. I get about 4-5 hours of wear from it. Of course eating doesn't help. 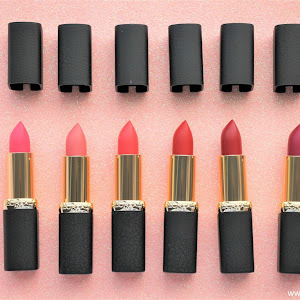 The lipsticks are priced at $16.50 NZD which is a pretty good price considering how dear everything in NZ is but right now Countdown Supermarkets have a flat 30% off on all Collection Products (till April 5th, 2016). 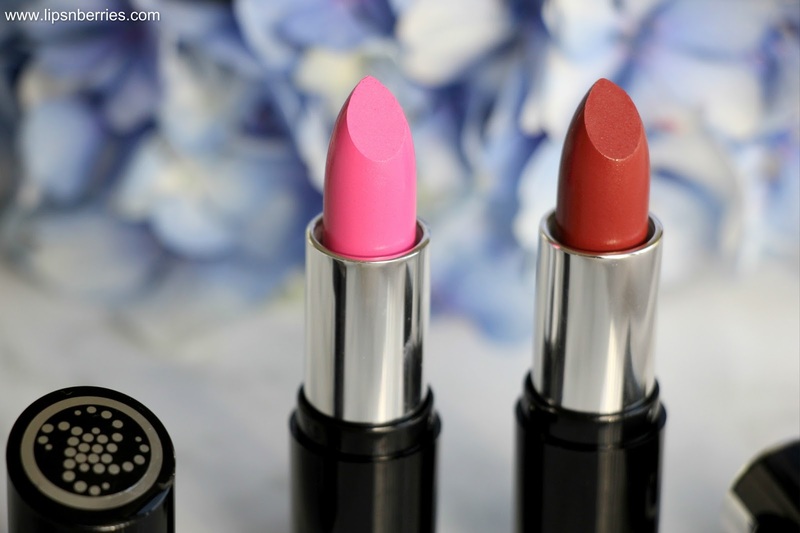 Think lipsticks for $11.49, the lasting perfection concealer for $10.50 and nail paints for $4.50. I've already done the damage. I loved the lipstick formula so have bought another one called Mulberry Burst. Its such a unique shade, kinda purplish pink. Expect a review soon! Do you have access to Collection Cosmetic products? What's your favorite product from them? 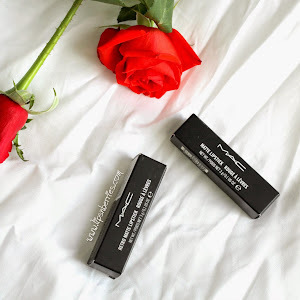 I'm looking for recommendations so I can do more damage while the sale is on! I also spotted their brightening/highlighting pen in 3 shades. Has anyone used it? Talk to me in the comments below.